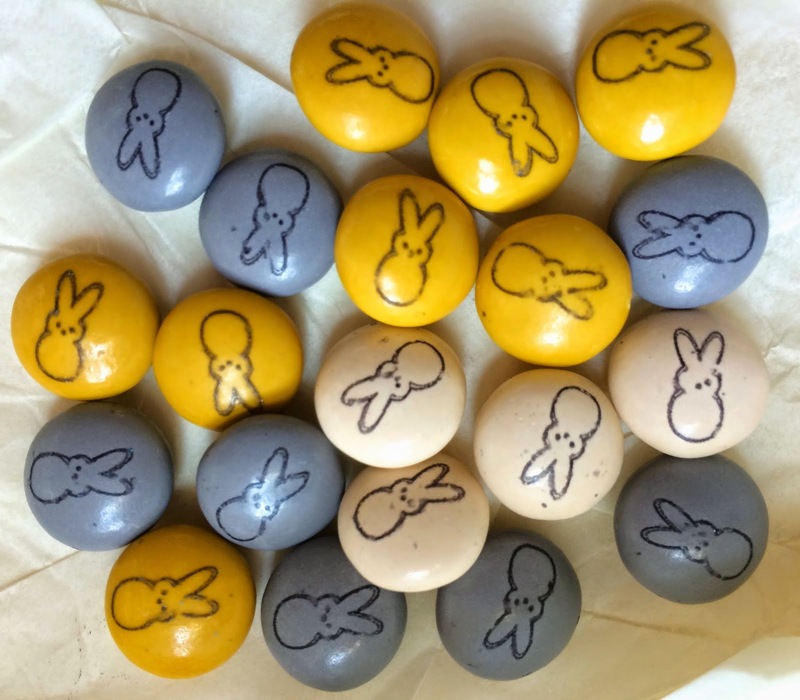 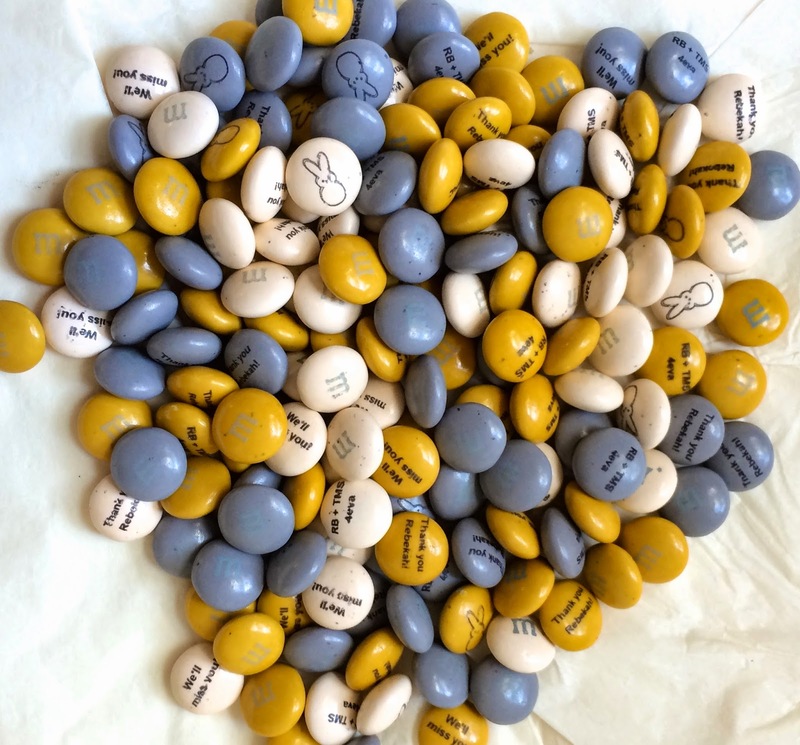 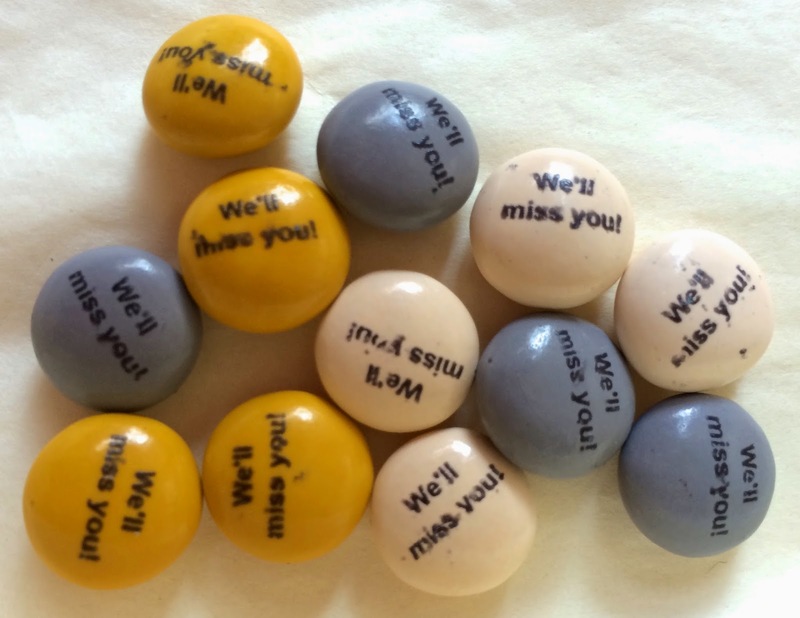 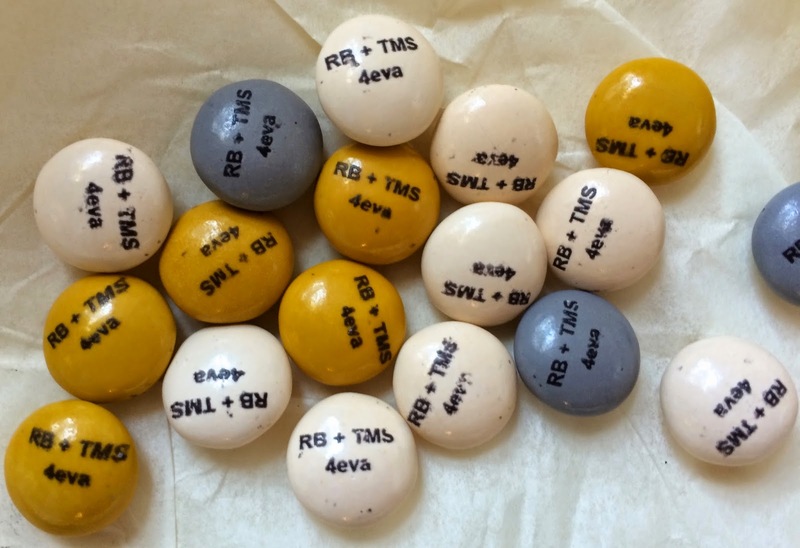 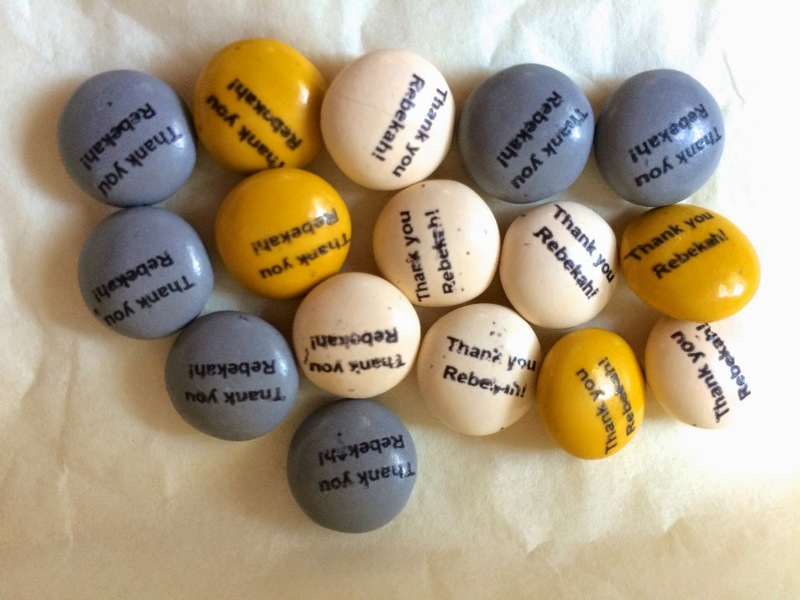 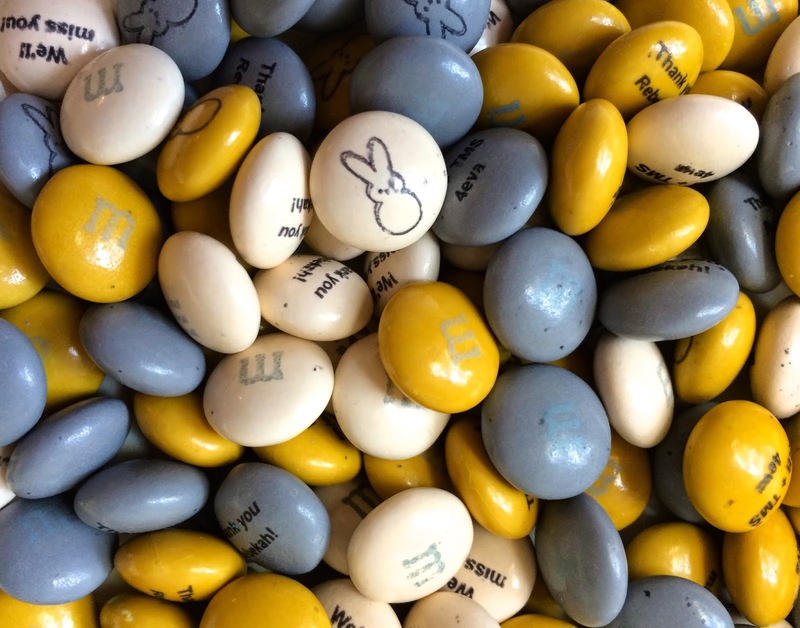 I never thought there would be a candy created in my honor and these obsessivesweets personalized m&m's constitute one of my favorite things in the entire world. 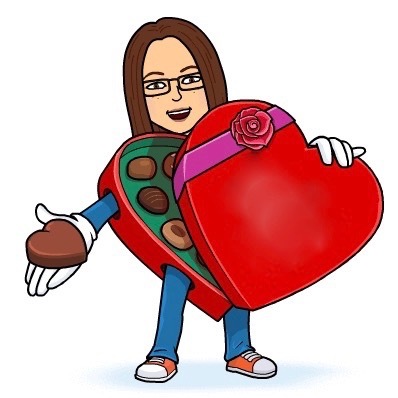 Designed by Liz. 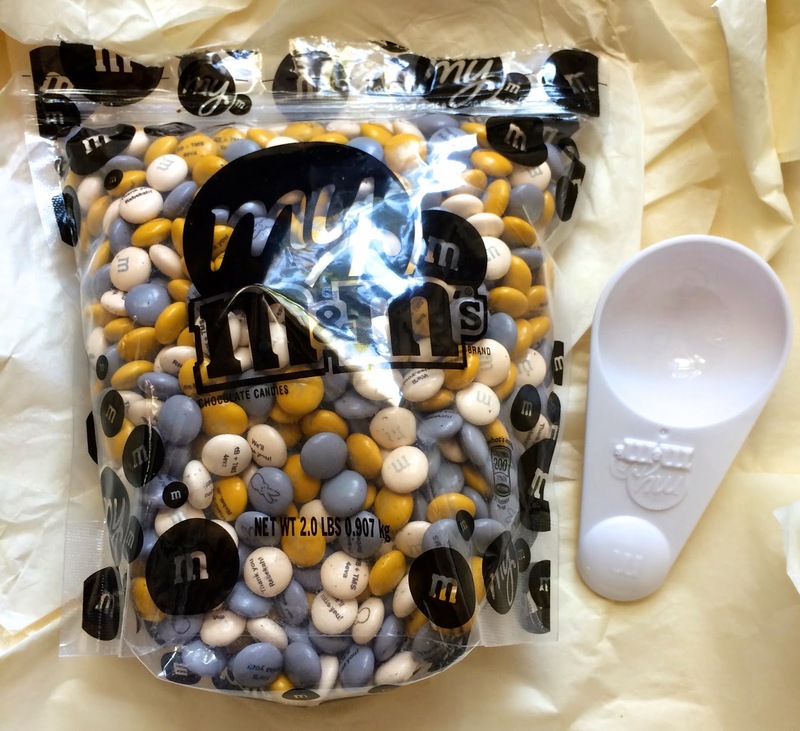 Thanks, Met friends!